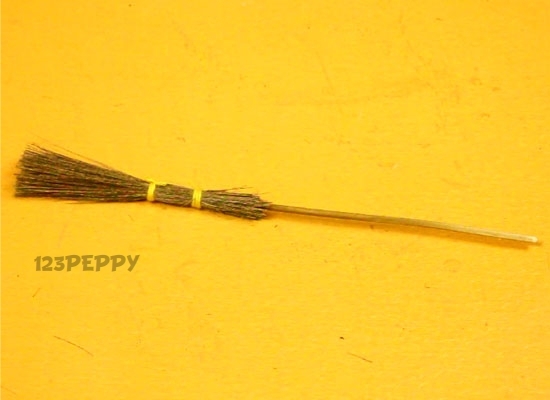 Create your own Witch's broom using broom grass and a small stick. It can be used as a decorative piece in your home. Also a great idea during halloween. A simple and easy to make witch's broom is a craft idea for preteens and teens.